Home App - Mobile Applications Do Sleep Apps And Gadgets Really Help You? Getting a good night’s sleep isn’t always easy. In the United States, more than a third of adults aren’t getting the recommended seven hours or more of sleep a day, according to a 2014 CDC report. Not being able to clock in that essential snooze time is linked to an increased risk of diabetes, heart disease, and mental distress. Some might try out a ritual breathing exercise before bed or click on a white noise machine. 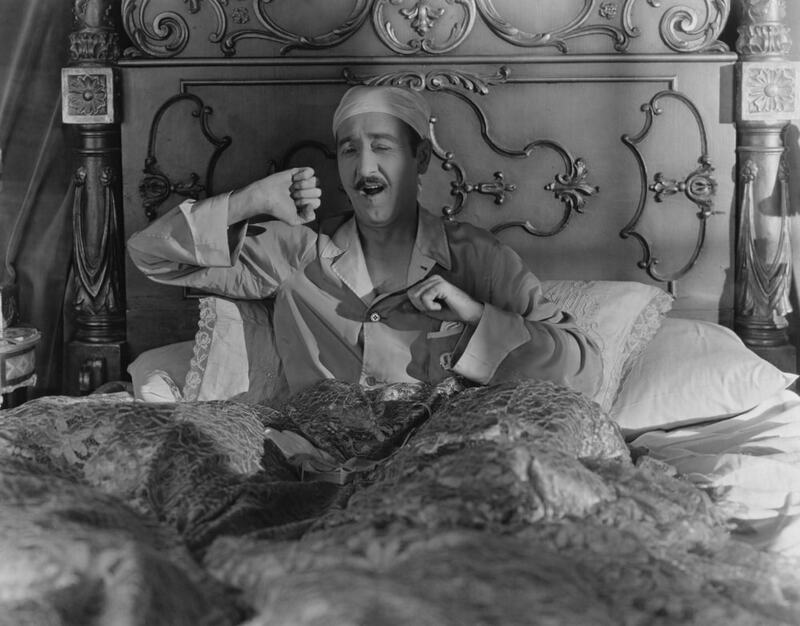 But other restless individuals are going to much greater lengths—and forking up the cash—to get some decent shuteye. New data tracking apps and gadgets that claim to help monitor and improve your sleep are infiltrating bedrooms. They range in diversity and in price, from no-cost sleep track apps to $500 headsets. You can even cuddle up and sync your breathing with a “sleeping” robot—the experience akin to sleeping with a furry pet animal. Over about the past five years, the consumer market for sleep technology has been steadily rising, says Angela Chen, a science reporter for The Verge who surveyed the latest sleeping gadgets at the 2018 International Consumer Electronics Show. The wave of sleep gadgets may be at its pinnacle, but are they really doing anything for you? According to Chen, the ideas are moving faster than the research. Currently, many of the sleep devices lack the scientific evidence that they improve health or sleeping behaviors. A small 2015 study comparing the sleep phone app Sleep Time to the standard clinical sleep test showed no correlation in sleep efficiency, and even revealed that the app significantly overestimated deep sleep. In addition to their varying degrees of accuracy, the wealth of data gathered is generally not very helpful to users, says Jamie Zeitzer, an associate professor at the Center for Sleep Sciences and Medicine at Stanford University. The problem is that the data many of these devices collect don’t paint the full picture, he explains. You have to take into account the external factors (temperature in your room, traffic noise outside) as well as the internal variables (exercise or caloric intake). That doesn’t mean these gadgets are useless—Zeitzer says many of the devices are promising and can be worthwhile for those people with subcritical sleep issues. That being said, you may not need to turn to a gadget to catch those zz’s. One of the most common culprits of bad sleep is a lack of a routine, says Zeitzer. Keeping to a set bedtime can can go a long way towards healthier sleep habits. And things that make you relax, like listening to the ocean or white noise, can also help, Zeitzer says. In this interview, Chen gives an overview of some of the latest sleep assistive devices, while Zeitzer explains why gathering data through these gadgets may not be the answer to achieving better sleep. Next articleWhy is my Android Phone so Slow?